You’ve probably noticed that when it comes to describing an interior design style, there are three main terms thrown around: traditional, modern, and transitional. When it comes down to it, there’s really just traditional and modern (transitional is a mixture of those two). While it’s natural to be unsure about what your design style is, it’s actually really easy to figure out. You either like a roomful of antiques and chintz (traditional), a minimalist look with straight lines (modern), or a little bit of both (transitional). So which design style are you and how should you decorate? When people think traditional, it’s easy to assume that means formal, fancy, and uncomfortable. And while traditional design can be all those things, it can also be a comfortable cottage or monochromatic Scandinavian design. 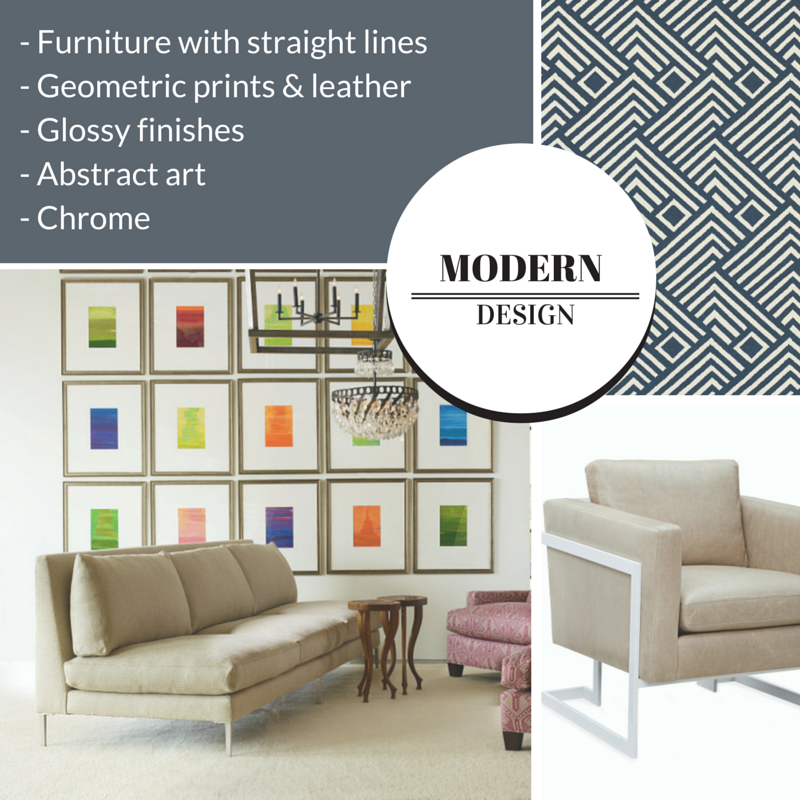 Modern design is an umbrella term that encompasses looks from the mid-century to today’s minimalist glass and chrome. 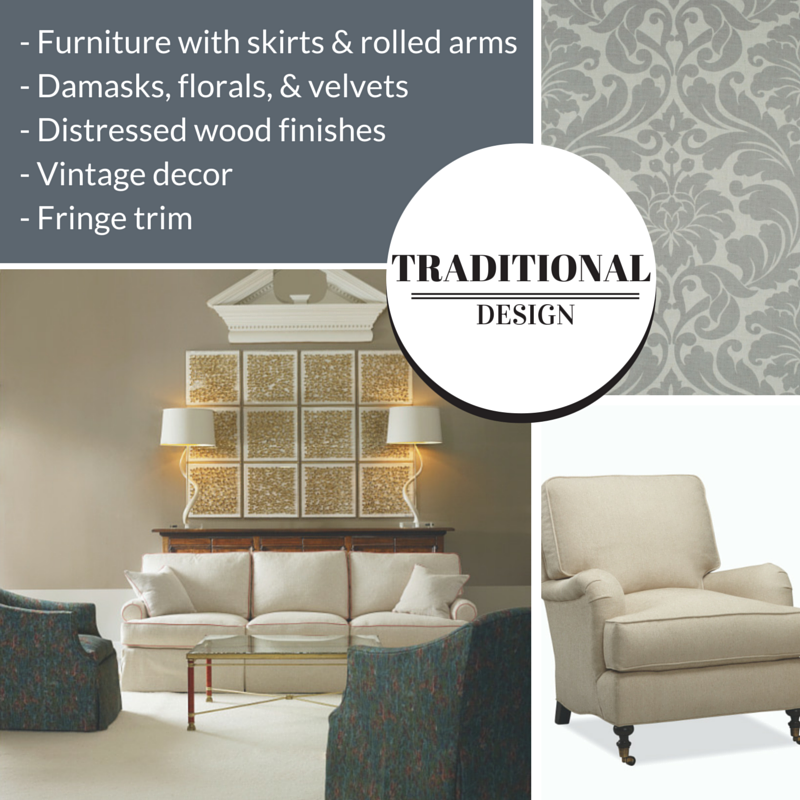 If you are realizing you like aspects of both traditional and modern, then you are what we call transitional. The majority of people fall into this category: they want to incorporate grandma’s furniture without recreating her entire home, use reclaimed wood without it looking like you live in a barn, and hang up a crystal chandelier while keeping a comfortable vibe. 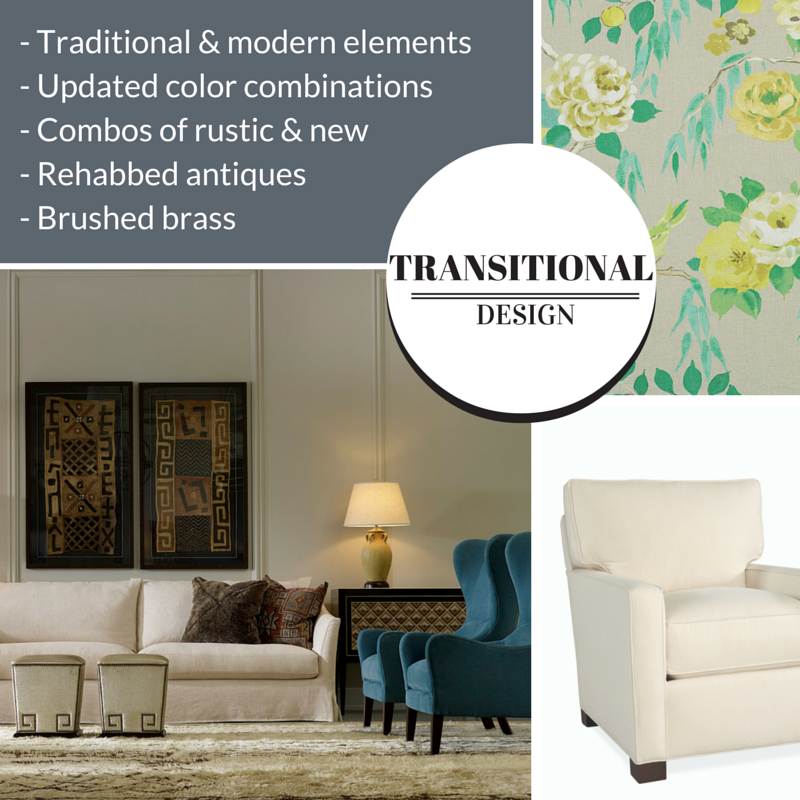 Transitional is our favorite look because it means we can buy major furniture pieces with both traditional and modern elements, then use accessories and fabrics to create a stylish mix. In fact, this look is so popular that we’ve defined five main transitional “personalities,” covered here, to help you refine your look even more. We’ve also written a separate blog that dives further into the art of mixing old and new. Once you’ve figured out what your style is, use it as a guide for your purchases. 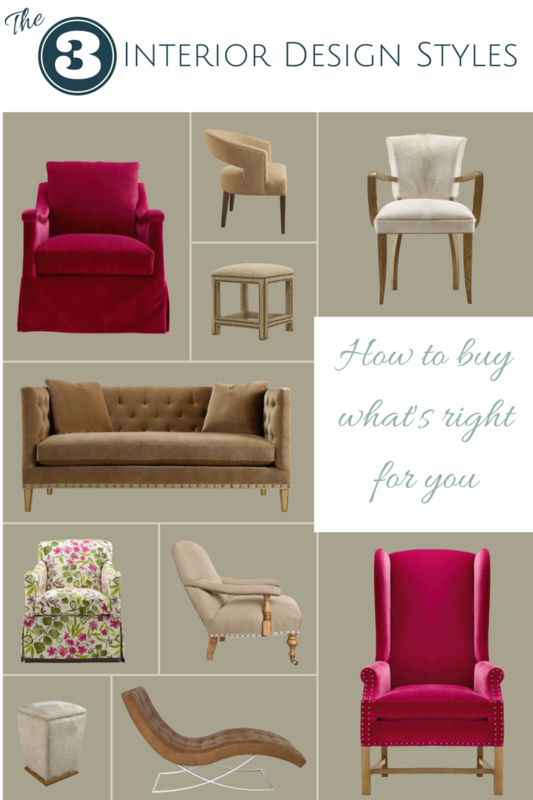 If you fall firmly in traditional or modern, make sure each piece you buy incorporates one or more of the elements we identified above (it’s by no means a comprehensive list, but it’s a good start). If you identified as having a transitional style, it can be tough to create a cohesive feel. 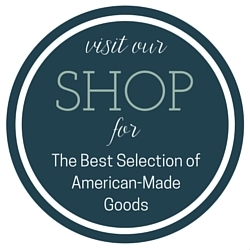 A good quick rule is to make sure each piece you buy shares at least one element with another item in the room. For example, if you want to hang a modern art print in a room with a reclaimed wood coffee table, frame the art in a rustic wooden frame.